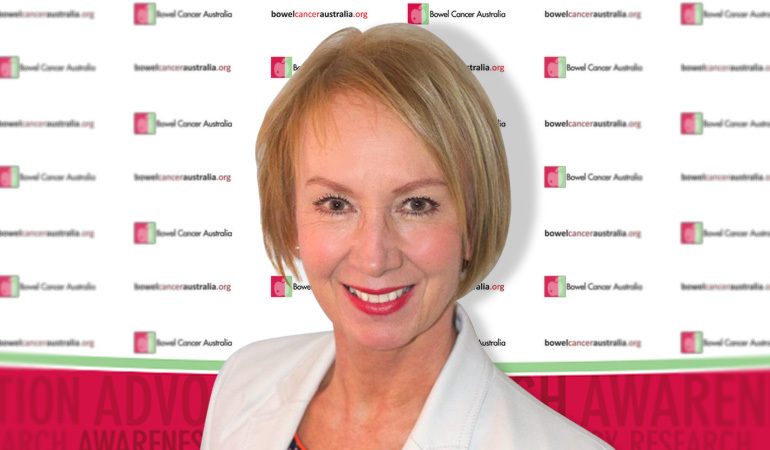 Professor Mitchell-Paterson is qualified Nutritionist who holds a Masters of Health Science in Human Nutrition; is herself a bowel cancer survivor and works as a member of Bowel Cancer Australia's patient services team. Prof. Mitchell-Paterson helps with practical advice on food choices during treatment and in recovery. Specific nutritional advice, menu planning and cooking tips, such as how to modify favourite recipes, are provided to patients, carers, families and friends at Bowel Cancer Australia's Bowel Care Nutritionist webpage.